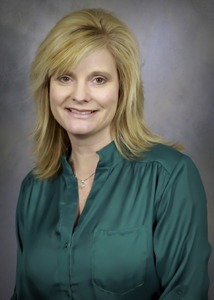 Mrs. Jordan is a speech-language pathologist and educational consultant. With a Master’s degree from The University of Southern Mississippi and over 18 years of experience working with children, Mrs. Jordan’s passion is kindergarten readiness. She believes that kindergarten preparation begins at age two and early intervention is the key to a successful kindergarten experience. When children are having difficulty communicating at a young age, this may be an indicator that reading, spelling and writing difficulties can occur later on. Therefore, treatment prior to kindergarten and close monitoring in grades K through 2nd will result in greater academic success for the child.